The Supreme Court has granted bail to former AMU Scholar Gulzar Ahmed Wani, an accused in the 2000 Sabarmati Express train blast case, who suffered incarceration for over 16 years. A bench headed by Chief Justice of India (CJI) JS Khehar has accepted the submission of Wani’s counsel that he has been acquitted in 9 out of 11 cases lodged against him. His lawyer also submitted that even all his co-accused in the case were released on bail in 2001. The bench, however, made it clear that the order will be effective, means he will be released, on November 1, 2017. By that time, the trial court shall examine all the witnesses in the case. 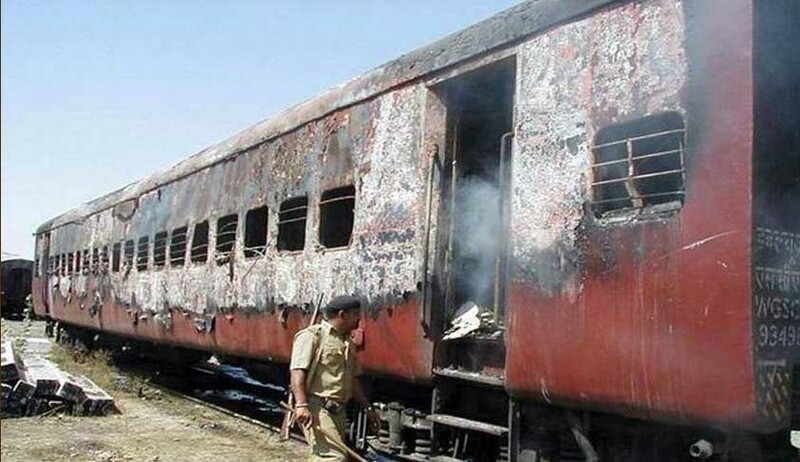 Wani, a former Aligarh Muslim University scholar, was arrested on his alleged connections with Hijbul Mujahideen in connection with the blast in Sabarmati Express train in 2000. The Sabarmati blasts were carried out on the eve of the Independence Day, when the train was on its way from Muzaffarpur to Ahmedabad claiming 10 lives. "The trial court is directed to complete the exercise of examining the material witnesses by October 31, 2017. Whether the exercise is completed or not, the petitioner (Wani) shall be released on bail fromNovember 1, 2017, on set terms and conditions of the trial court," the bench said.